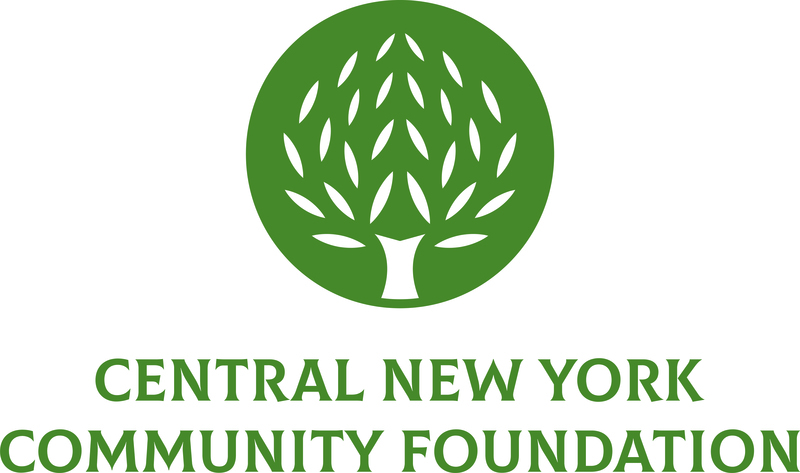 March 24, 2015 – The Central New York Community Foundation awarded $77,000 in grants to two local nonprofit organizations. Both grants will support services that address a specific health-related need. Clear Path for Veterans received $30,000 to establish the Home for the Brave program, which will pair dogs with veterans as they undergo the initial training to become service dogs. Home for the Brave will serve as an extension of Clear Path’s Dogs2Vets program, which aims to maximize overall wellness and provide emotional support for those with Post Traumatic Stress Disorder (PTSD) and/or Military Sexual Trauma (MST) by pairing them with dogs. The grant will help Clear Path purchase fencing and supplies for a Home for the Brave house and recruit Assistant Trainers from the Dogs2Vets participants. This grant was made possible with support from the Community Foundation’s Spanfelner Fund which was created in 1999 with a bequest from John and Anne Spanfelner to support, in part, organizations that care for and train dogs that help humans. Syracuse Community Health Center received $47,000 to support the establishment of the Adult Obesity Prevention and Reduction Initiative focusing on education, nutrition and physical activity. The program will provide education and support for obesity prevention and treatment in adults in addition to incorporating prevention of obesity related co-morbidities including hypertension, diabetes mellitus and coronary heart disease. The CNYCF grant will help cover the cost of hiring a Certified Diabetes Educator who will manage the program. This grant was made possible, in part, with support from the Community Foundation’s Syracuse Dispensary Fund, which was created in 1988 with a bequest from the Syracuse Free Dispensary to provide grants for general health purposes. The grant was additionally supported by funds from the A.L. Lee Memorial Hospital Health fund, a fund established in 2009 upon the closing of the A.L. Lee Memorial Hospital to support health care access and quality in Central New York.